MMargaret Streicker Porres, president of Newcastle Realty Services, announced that the offering plan has been accepted at 84 Bedford and the building is open for sales. 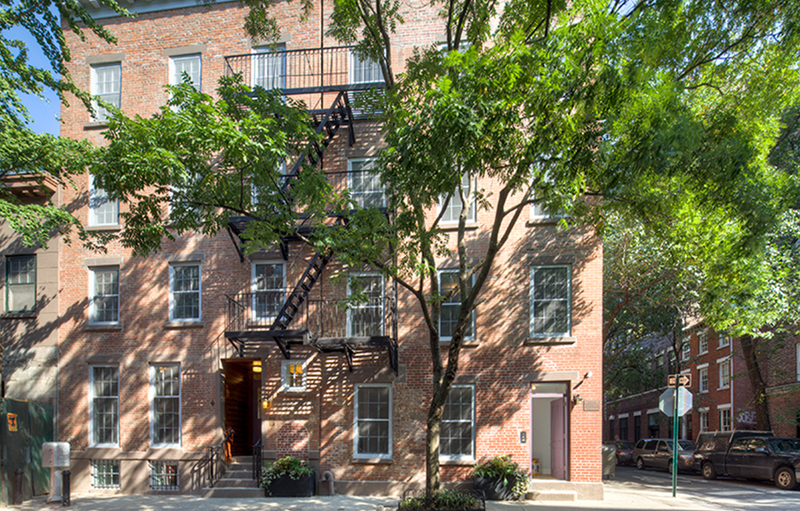 84 Bedford is an 18th century West Village brick townhouse restored and reconfigured into nine studio, one-bedroom plus home office, and two-bedroom duplex residences. Finishes were selected for their environmental sensitivity and include solid grey-washed walnut floors, gas or weed burning fireplaces with custom marble surrounds, independently controlled four-season HVAC, and wooden double-paned Marvin windows. Closets are primed for customization and each home is pre-wired for speaker installation. The building has a furnished roof terrace with a community grill and city views and wine storage in the basement. In the lobby is a computerized proxy card key entry and remotely monitored security cameras. Anne and Amanda Young of Brown Harris Stevens are exclusive marketing and sales agents for 84 Bedford.